St John Neumann established the parochial school system in the United States of America! The Roman Catholic school system has been the pioneer of the national organized educational system in our country, as well as the standard of success in pedagogy! In AD 1950, there were more than eleven thousand Catholic elementary schools in America; sadly, there are only around twelve hundred still functioning. 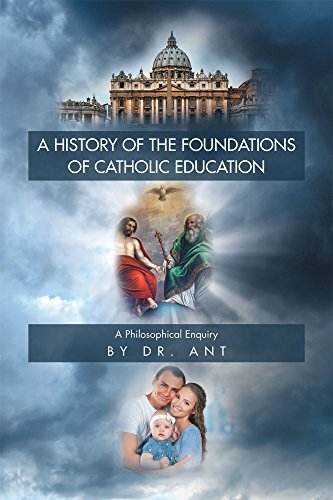 The title of this work serves as a hallmark and a means of exaltation for the contributions made by the Roman Catholic Church in the field of education!